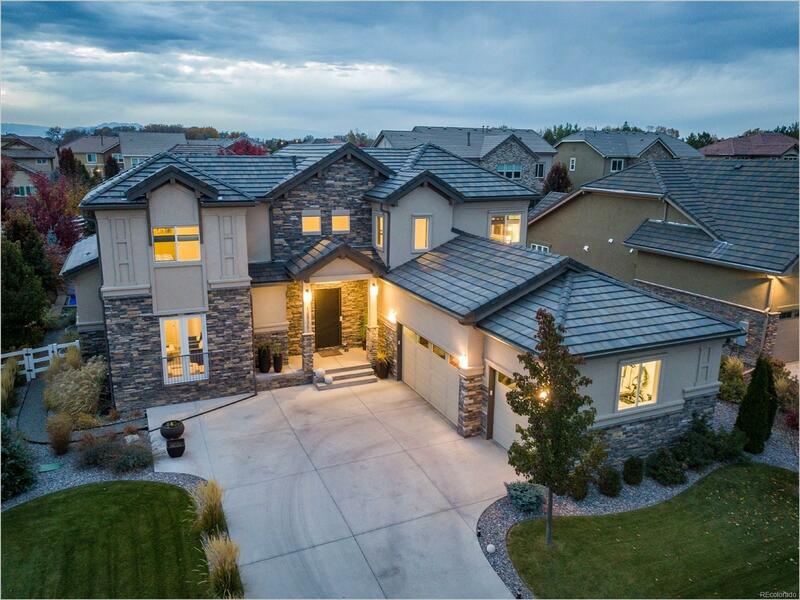 Exquisite luxury home in coveted Huntington Trails. Bright open space with welcoming contemporary design. Hickory stain floors, tranquil main floor master with dual sinks, steam shower and radiant floors. Kitchen with upgraded Thermador appliances, large island & Pental quartz surfaces, custom alder cabinets, Dahling hand-blown pendant lights & wine fridge. Study with balcony. Upper level 2 separate bedrooms with private baths. Back yard is your retreat with 32'heated salt water pool & fireplace. 3 car attached finished garage!